A brief but glorious work for large brass ensemble: 4 trpts., 6 hns., 3 tbns., tuba, and tym. 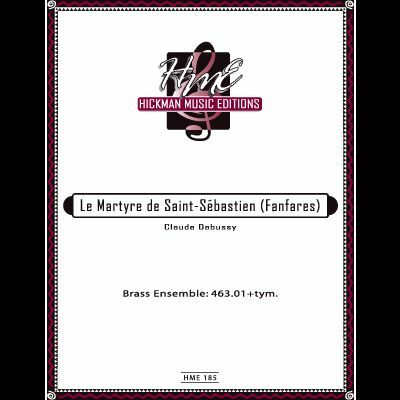 These fanfares were originally composed by Debussy as part of one of his greatest works. This beautiful work has been expertly transcribed for trumpet and strings + harp (or piano) by Alvin Lowrey and was performed at the 2008 ITG Conference in Banff. It works very well! 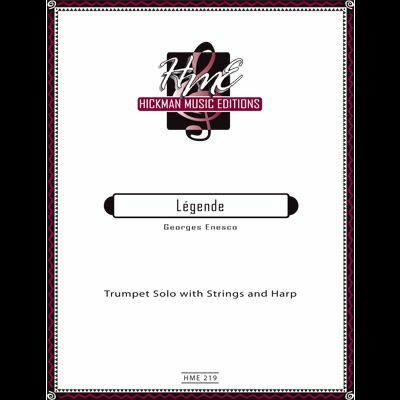 Included are string parts (66663), harp, solo trumpet, plus a piano reduction for performances with piano only. Full score is coil bound. Duration: 6 mins. Difficulty (solo) = V ON SALE! A special expanded 100th birthday edition of the biography on Rafael Mendez (1906-1981). Billed as "The World's Greatest Trumpeter," Mendez progressed from a boy cornetist in a small village in Mexico to an internationally-known artist who received a star on Hollywood's Walk of Fame. An inspiring story with nearly 200 photos, music manuscripts, concert programs, letters of correspondence, and other interesting items. Paperback. 161 pages (8.5 X 11 in. format). 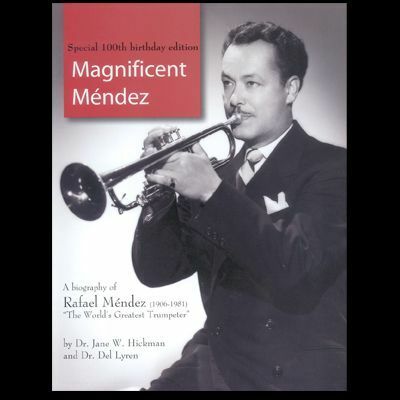 A special expanded 100th birthday edition of the biography on Rafael Mendez (1906-1981). Billed as "The World's Greatest Trumpeter," Mendez progressed from a boy cornetist in a small village in Mexico to an internationally-known artist who received a star on Hollywood's Walk of Fame. An inspiring story with nearly 200 photos, music manuscripts, concert programs, letters of correspondence, and other interesting items. 161 pages (8.5 X 11 in. format). NOW AVAILABLE! (See "CDs and Other Items) SUPER CLOSE-OUT SALE! Summit Records' new "Masterclass Series" is similar to their "OrchestraPro Series," where leading soloists and teachers discuss and demonstrate important solo repertoire. 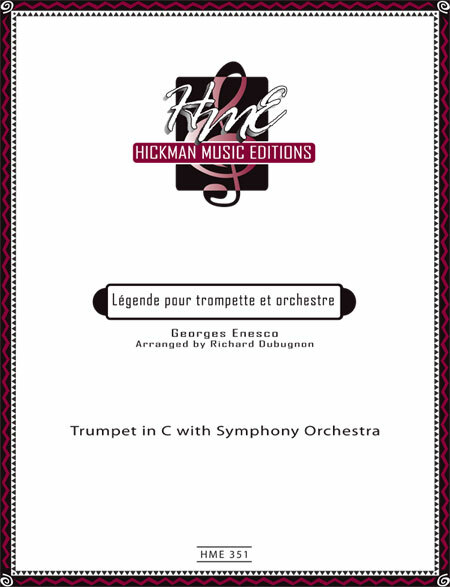 Hickman's Baroque CD provides essential historical and performance information on correct Baroque style and how to approach playing the piccolo trumpet in such difficult works as Bach's Brandenburg Concerto No. 2. 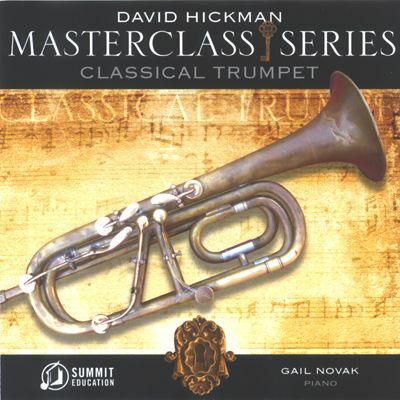 Hickman narrates and performs material with piano accompaniment in works by Torelli, Telemann, Fasch, Vivaldi, Molter, Handel, Purcell, J. S. Bach, and others. 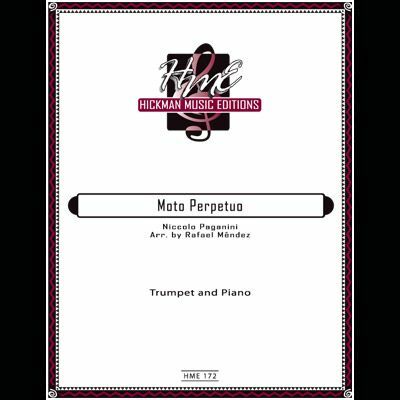 A must for all students of the piccolo trumpet! (total time = 74:50) ON SALE! 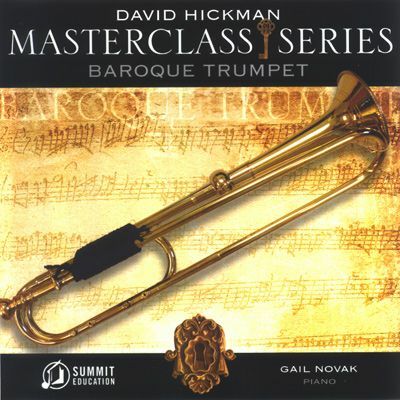 Like the "Baroque Trumpet" CD in the Masterclass Series, this CD covers repertoire of the Early Classic (Rococo) and High Classic eras between 1750 and 1800. 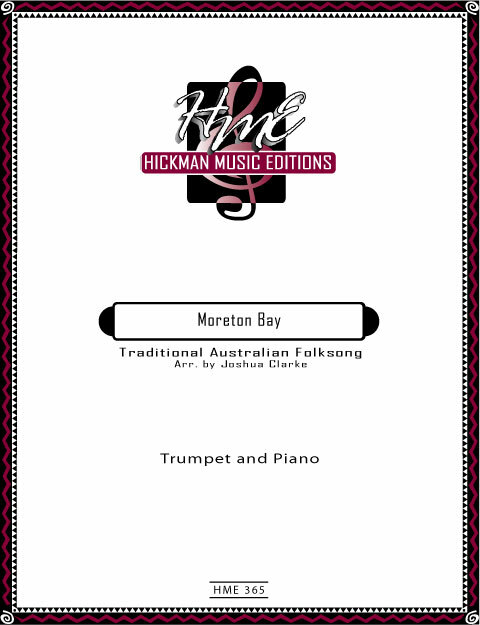 Hickman narrates and demonstrates repertoire by L. Mozart, Hertel, M. Haydn, Riepel, Neruda, F. J. Haydn, and Hummel. He also demonstrates the keyed trumpet! Total timing: 68:53. ON SALE! Written as the annual solo cornet competition piece for the Paris Conservatory in 1907, this work has recently become popular due to its charming character and technical virtuosity. YouTube performances by David Bilger and Reinhold Frederich have further added to its popularity. The original piano part has been edited for better playability.